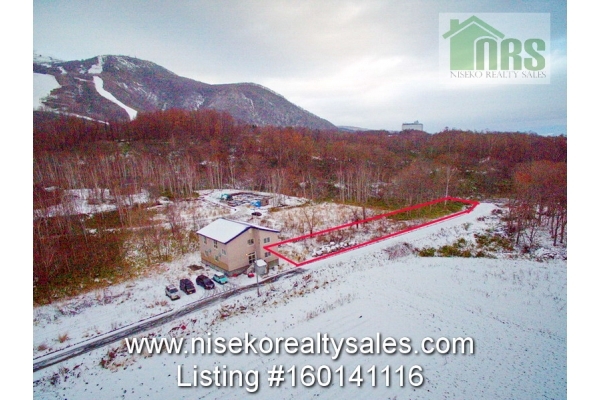 Located directly opposite Farm Takahasi Milk Kobo, Prativo Restaurant and to be opened in the near future Cheese Factory, this block has views across the grass paddock of Farm Takahashi to the south of Niseko Valley, Konbu Peak, Mt Yotei to the north east across tree tops and the Niseko Village Ski Resort/Niseko Annupuri to the North west. 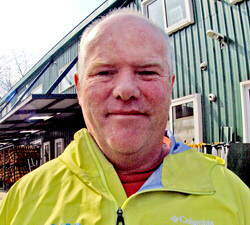 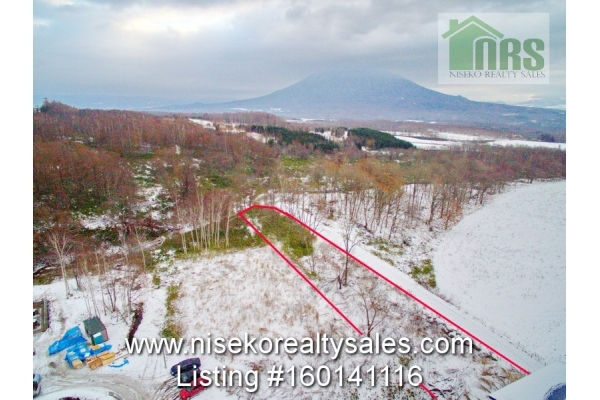 The front road is planned to be widen from 6m to 13m from 2017 to allow for access to a future high density development planned closer to Niseko Village ski resort. 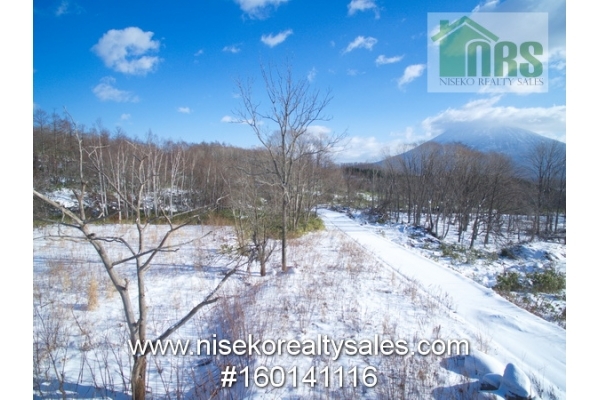 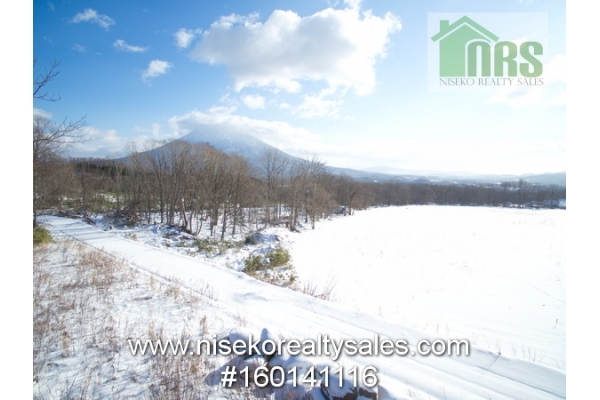 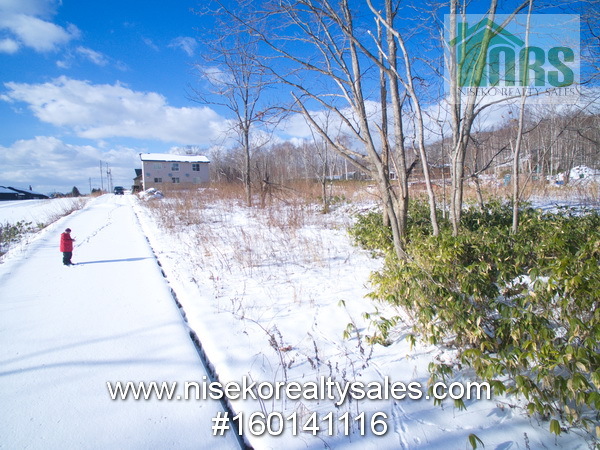 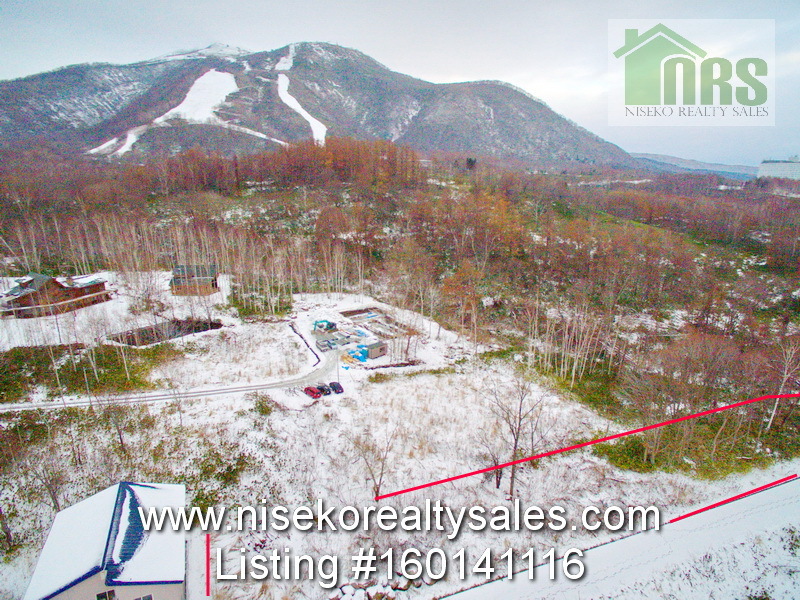 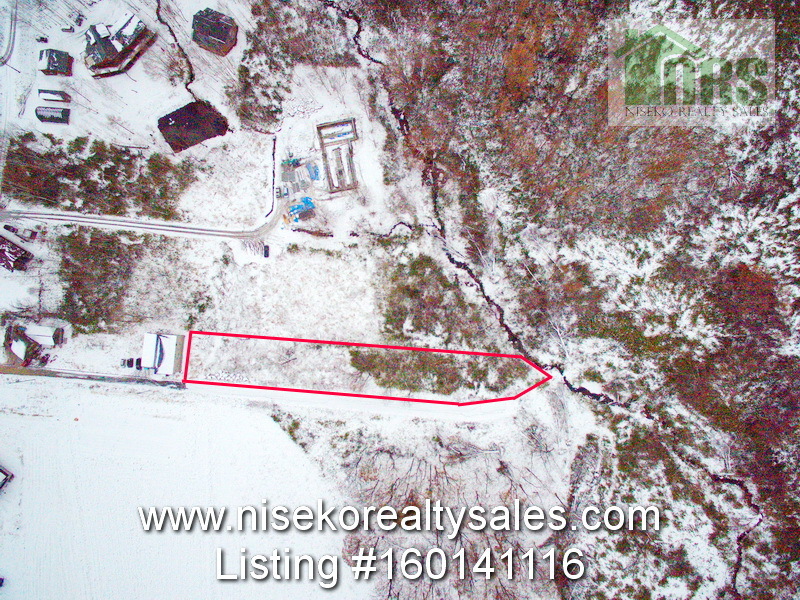 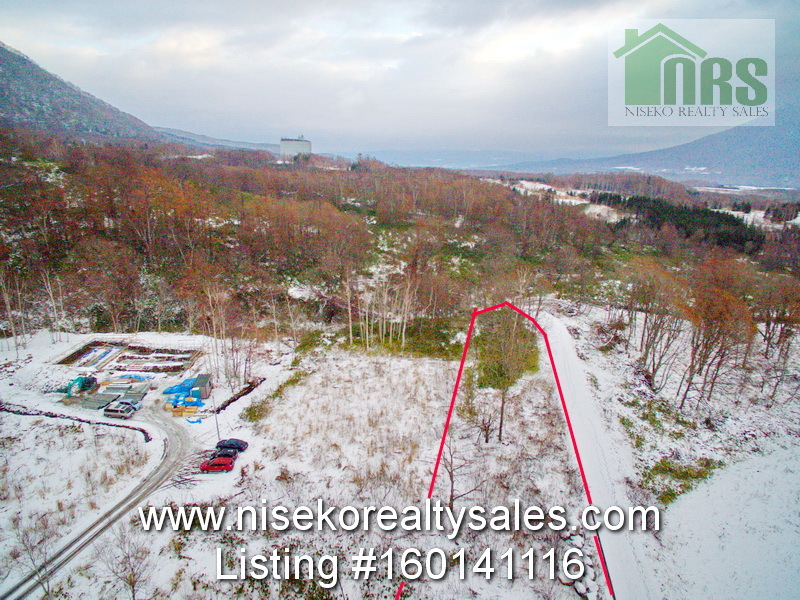 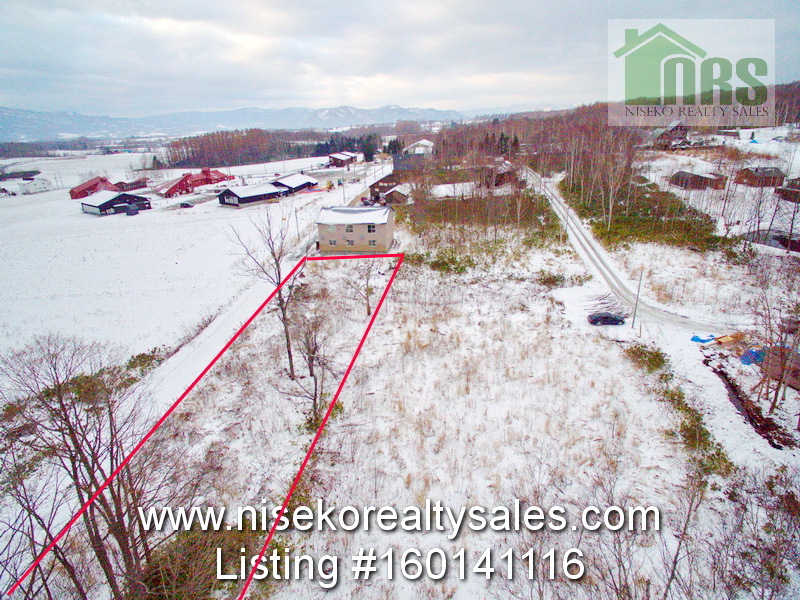 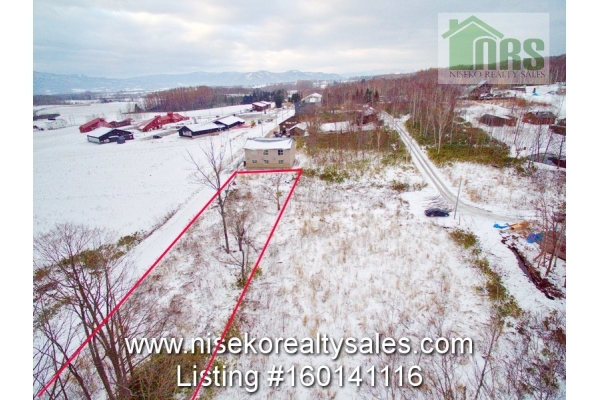 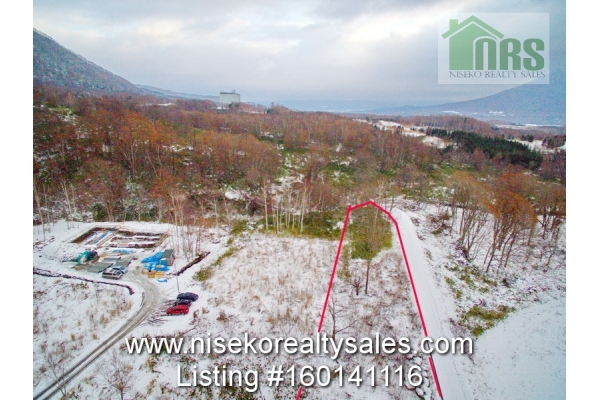 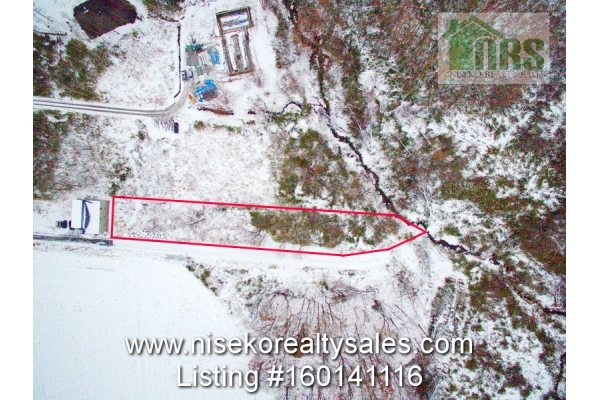 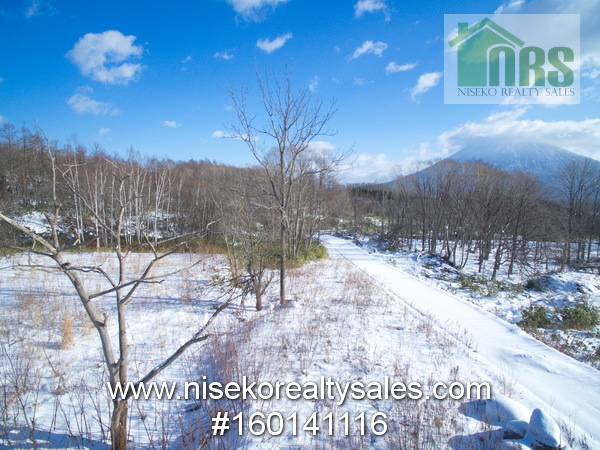 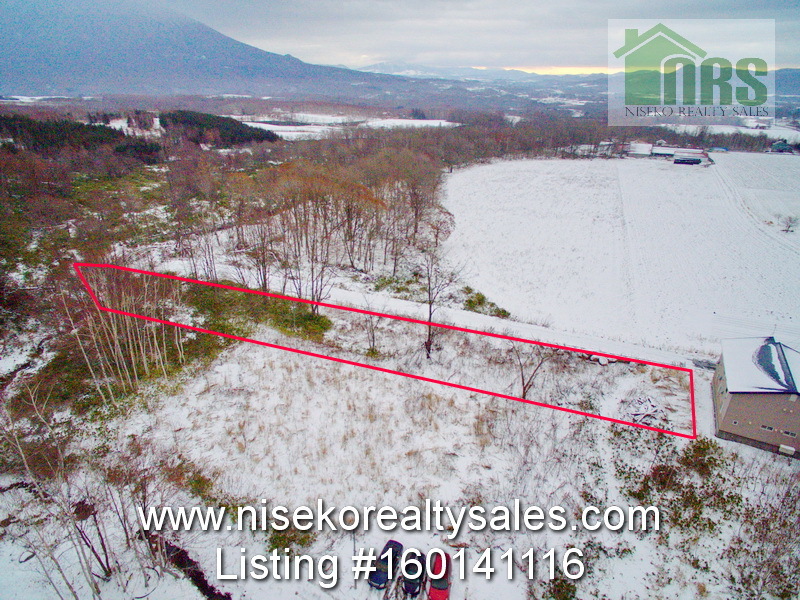 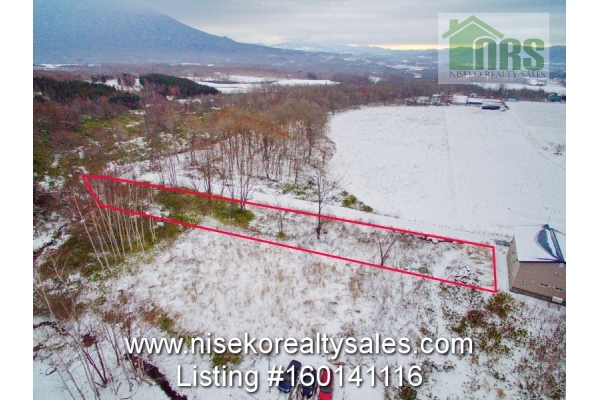 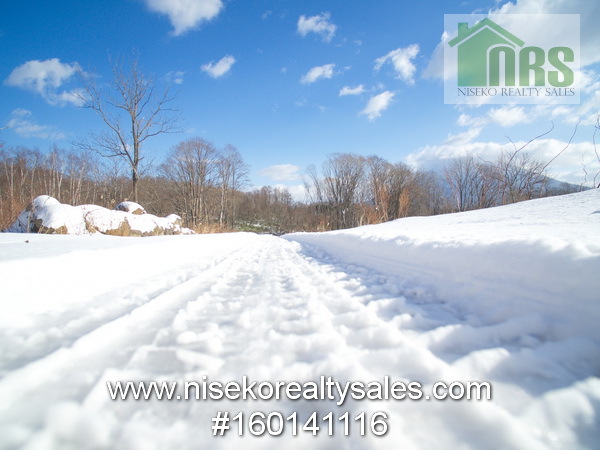 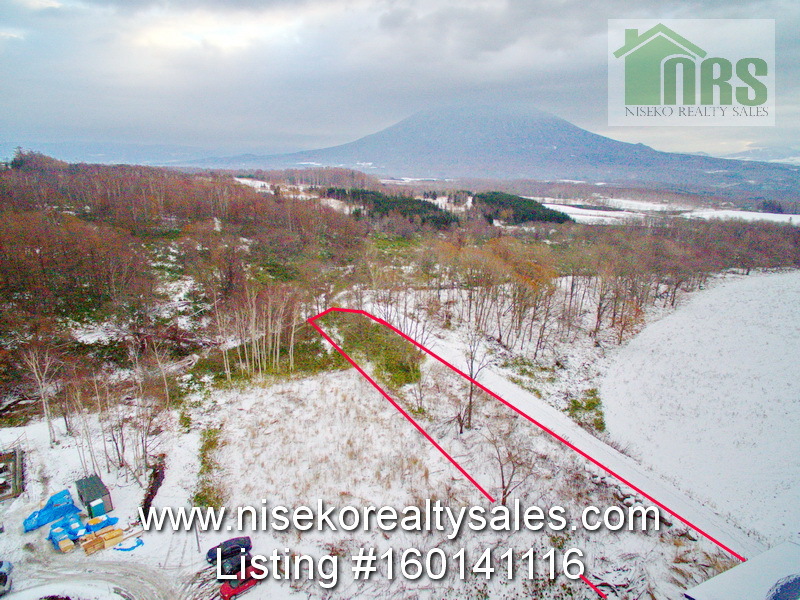 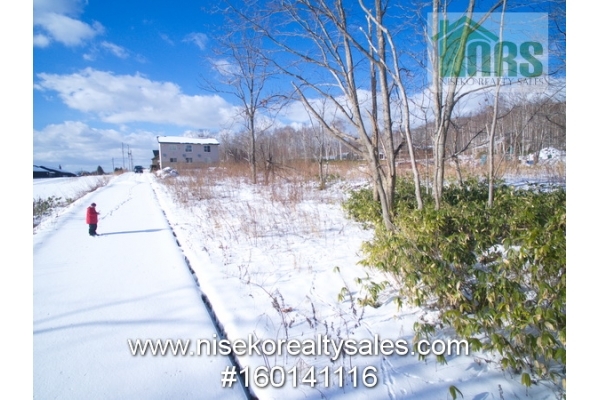 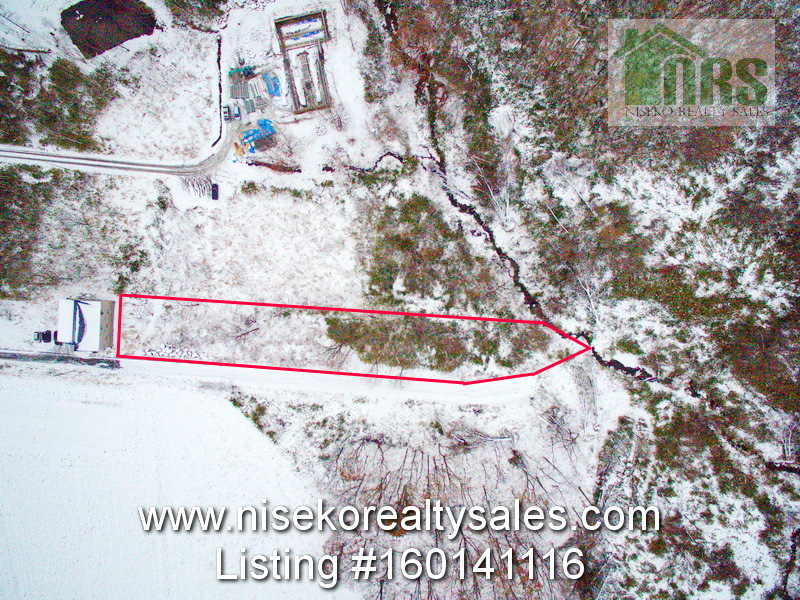 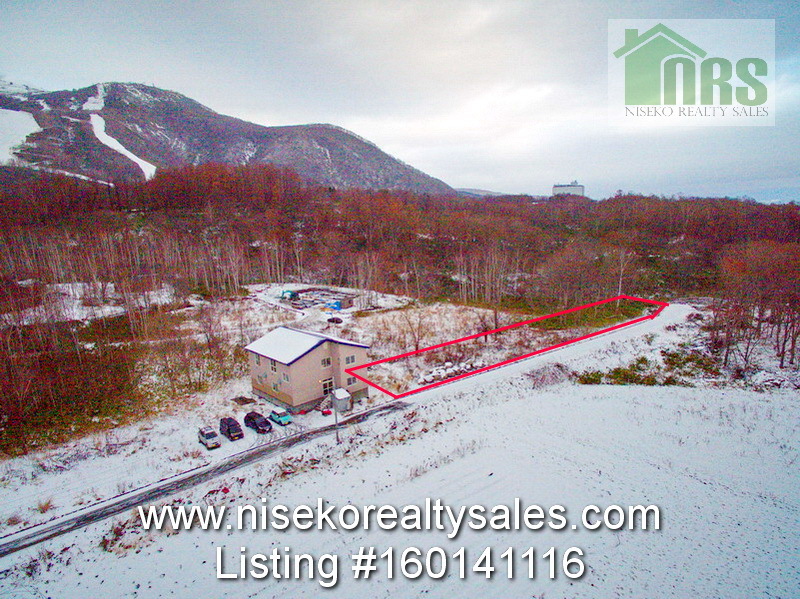 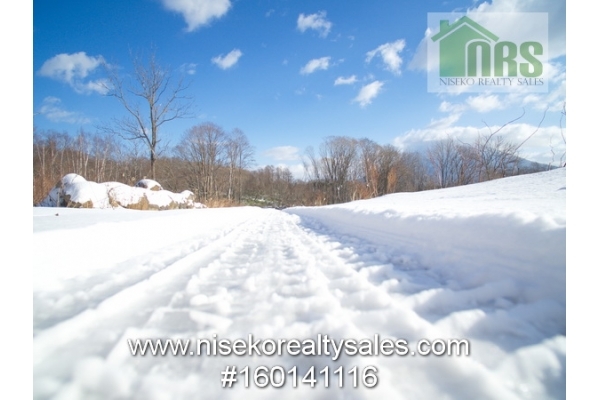 and will give easy access, front street parking and real commercial investment opportunities for a savy investor who understands the true vision for the developing Niseko Higashiyama area and Niseko Village Ski Resort. 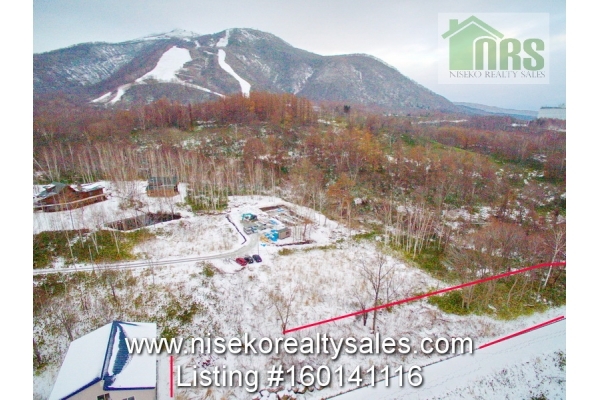 Contact Ross to find out more about this exciting opportunity and learn more about why you should consider securing your slice of Niseko. 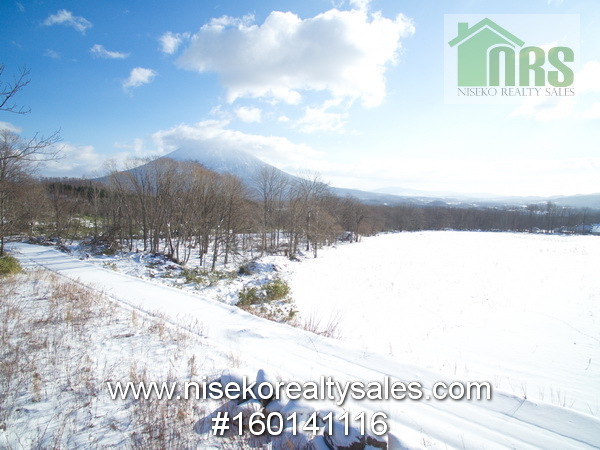 Call +81.90.7514.1691.